Free RedBox Rentals with Promo Codes at the Kiosk! 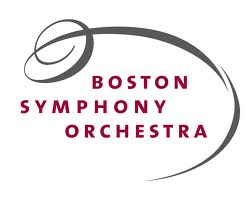 Free Boston Symphony Orchestra Community Chamber Concerts throughout Massachusetts Communities! 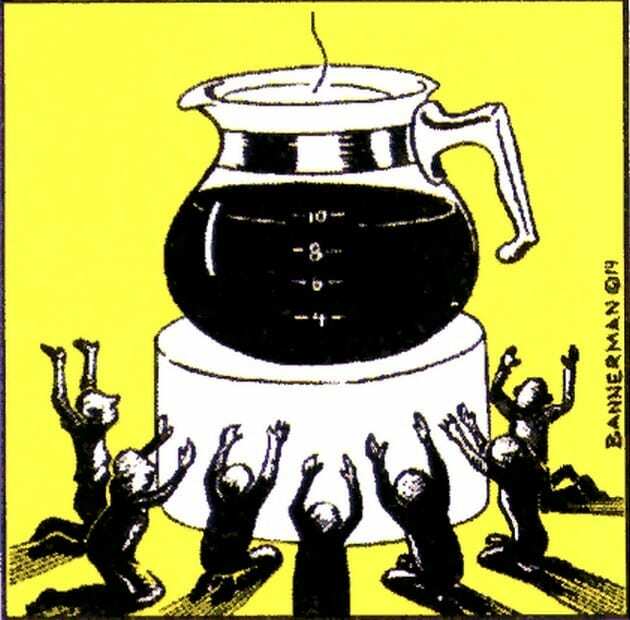 National Coffee Day Deals on Sunday, September 29, 2013 from Dunkin Donuts, Earl of Sandwich and more! 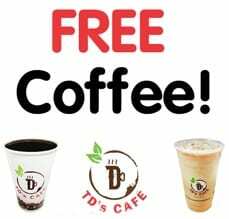 Free Any Size Hot or Iced Coffee at Tedeschi Food Shops!